Providing effective dental care means knowing how to meet the needs of patients at all ages. You see, the needs of patients can vary a good deal from age group to age group, and that’s especially true when it comes to the teenage years, which are transitional years and very key in overall dental wellness. The team at our cosmetic dentistry center would like to take a few moments right now to go over some of the basics regarding teenage dental care and what is involved. As teens make their transition into adulthood, this offers dentists a great opportunity to address dental health issues involving the structure of the teeth and dental arches as well as meeting basic dental care needs. It’s also a good opportunity to address impending dental health issues that often affect young adults. In essence, this is yet another opportunity to help ensure good dental health and lasting wellness for years to come. The basics hold true for patients of all ages, which is why visiting your dentist twice a year for regular checkups is essential. Minor problems can be addressed before they become major health issues, and prevention strategies can be stressed to help improve overall dental health for years to come. Many teens undergo orthodontic care of some kind. In general, treating children and teenagers through orthodontics proves less difficult than treating adults. Whether teens get traditional braces or the very popular invisible teeth-straightening treatment Invisalign, they will benefit in the long run from proper dental alignment. 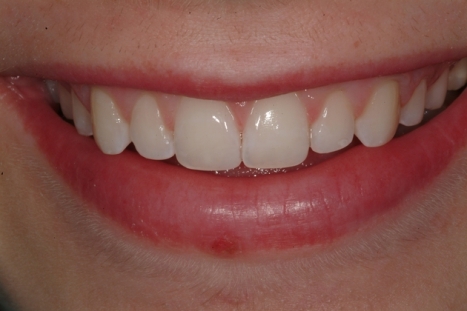 Restorative dentistry is crucial at this age to ensure lasting dental health in the future. That means using dental restorations to treat tooth decay and tooth damage, and also making sure that the soft tissues are completely healthy as well. Accidents can happen at all ages, and this is especially true if your teen plays team sports or leads an active lifestyle. 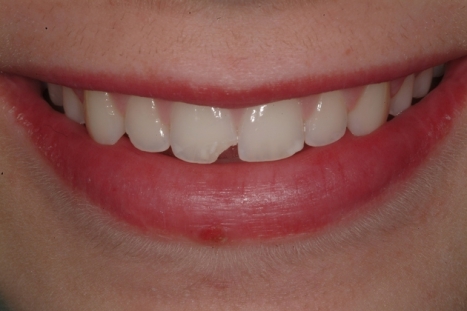 We can help address problems with tooth damage and tooth loss that befall your teen as a result of accidental injury. It will always be our goal to save the tooth or restore the tooth since maintaining as much natural tooth structure as possible is best for dental health down the road. Wisdom teeth are the extra sets of rear molars that come in as a teen reaches young adulthood. In many cases, these extra molars come in crooked, impacting the other teeth and resulting in tooth pain, potential infection, and many other health and wellness issues. Since these extra molars are not essential, the removal of them is risk free and helpful. Oral and maxillofacial surgery will be involved, and patients who undergo the wisdom teeth removal recover just fine and experience good dental health in the aftermath. If you would like to learn more about your many different options for advanced dental care treatment, be sure to contact our La Jolla family dental care center today. The entire team looks forward to meeting you in person and helping you achieve the best possible dental health, regardless what age you are.